 Safeguarding is ineffective. Leaders and managers do not monitor safeguarding concerns as part of contract management. 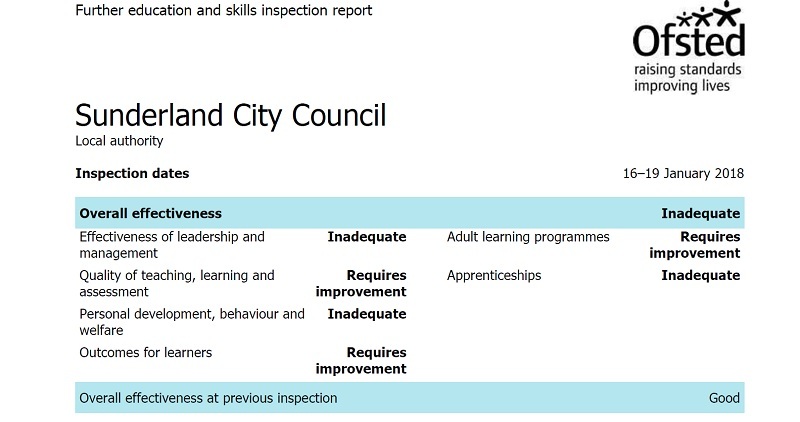 As a result, they cannot assure themselves that learners and apprentices are safe.  Leaders and managers have not assessed adequately the risks related to radicalisation and extremism, and they have not ensured that staff are well prepared to discuss these risks with learners and apprentices. Consequently, the large majority of learners and apprentices do not understand how to stay safe from these risks. – ensuring that all directly employed staff, staff at subcontractors, and learners are clear about how and to whom they should report any safeguarding incidents and concerns. 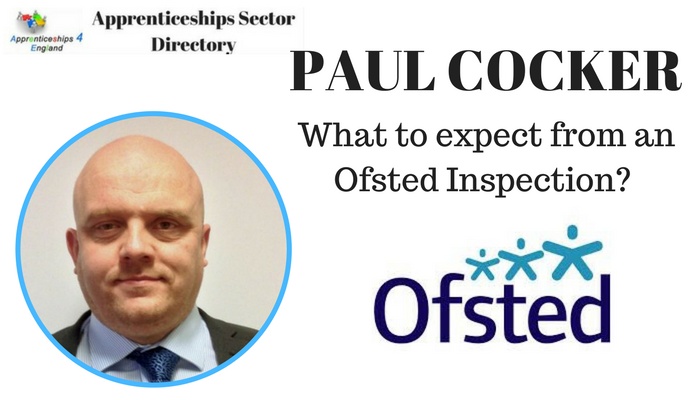 At the Ofsted Inspections Conference 26th April SAM SLACK Higher & Further Education Regional Prevent Coordinator (Counter terrorism) for E.Mid&apos;s - Dept for Education will be speaking on the Prevent, Safeguarding And British Value. Working for the Dept for Education in partnership with universities, colleges & independent FE & skills providers across the East Midlands, Humberside & North East to help raise awareness, provide policy support & train staff in relation to the government&apos;s Prevent counter terrorism strategy & the Prevent Statutory Duty. By working closely with institutions to understand each ones unique style & culture I am able to help them consider their approach to this sensitive but important strategy to safeguard their students & our wider society. I am developing strong & effective partnerships across the HE & FE sectors (UUK, NAMSS, AoC, Ofsted, HEFCE, Charity Commission etc) to provide consistent & useful support to the sector. In particular I am helping universities & colleges respond effectively to & embed the Counter-Terrorism & Security Act 2015, Prevent Statutory in their institutions. I am developing ongoing support & expertise with regards to external speakers & events, providing advice & active support to universities across England & N.Ireland & have developed bespoke training to assist student societies to effectively plan and manage such events. Sam will clarify what the Prevent Strategy & the Prevent Statutory Duty mean for providers in the FE & Skills sector. Why have we got this duty & what does it mean to apprentice providers? What are British Values & why is it so important. The session will provide useful pointers for those new to the journey of embedding Prevent, & wider safeguarding requirements, into their organisations as well as those who have already begun their work towards compliance with Ofsted’s Common Inspection Framework. Sam will give an insight into what providers need to have in place, how to make it work in a work based environment & importantly how they can access training, support & useful networks to help them along then way. 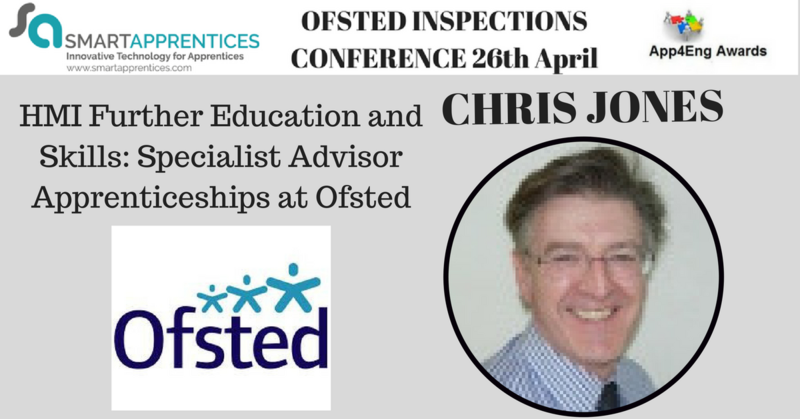 In the morning we will hear from Chris Jones who will be answering all your questions on ofsted in a 1 hour session.